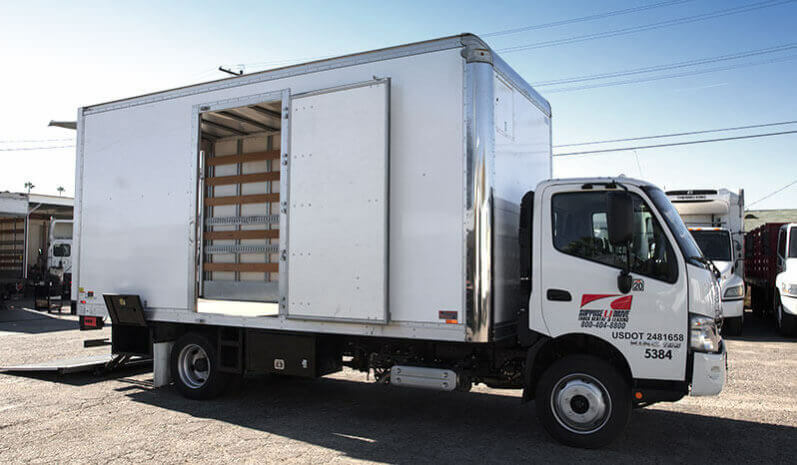 What sets this truck apart from our other box truck, like our 17’ model, is the larger box that adds another 2’ of room, allowing you to fit in all of your specialty equipment. This design gives you the length you need to fit light stands and other rigging in with ease, making it ideal for studio usage. This truck also uses our HINO frame rather than the F-550 frame used by some of our other box trucks. This makes it more reliable with a better turning radius and much more suitable for city driving. 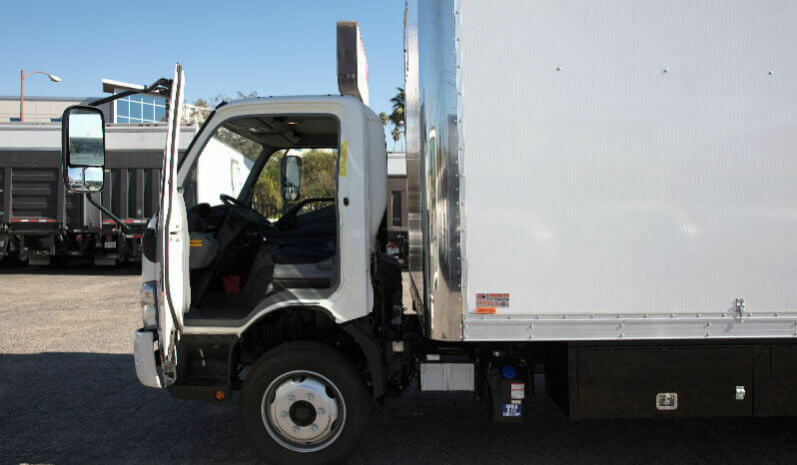 Same weight capacity as our F550, making it the best option if you don’t need to step-up to the 24’ model to get the job done. 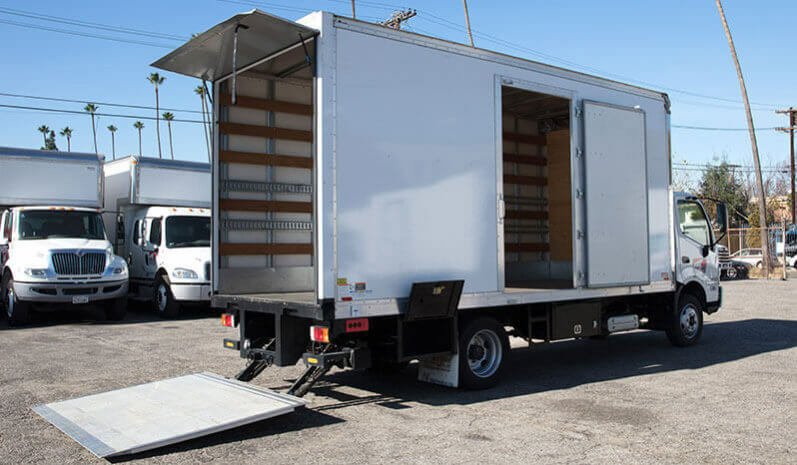 In the cargo area, your crew will be able to work quickly and efficiently thanks to the wood tie slats, E-track, and easy-access side door. 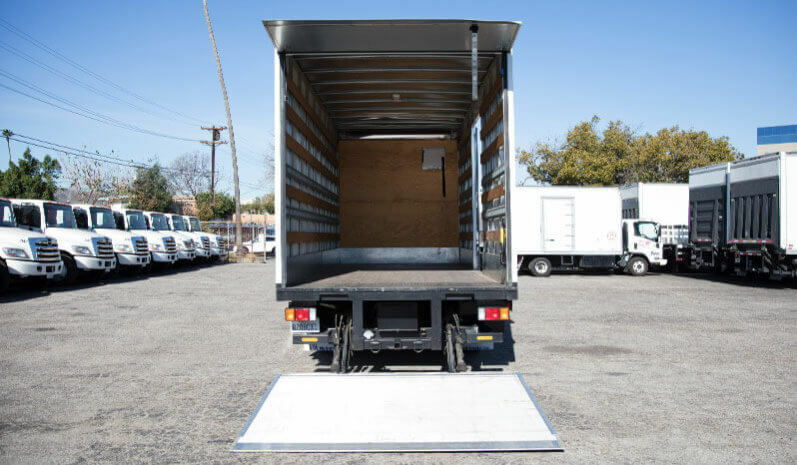 Loading is made simple thanks to the lift gate, and all of our box trucks come towing capable to make them versatile enough to fit just about any job you may need them for. If you’re planning on staying on the road for a while, you don’t have to plan on making a lot of stops thanks to the 45-gallon fuel capacity. This means fewer stop offs for your crew and heightened productivity for your entire team. 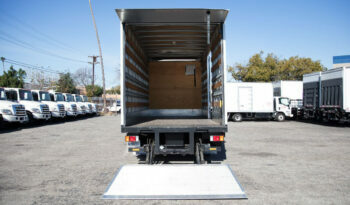 We can also tailor our rental and lease options to fit the needs of your business, whether you need it for one day or a whole year. Inside the cab, your crew will enjoy spacious seating arrangements along with an air condition, power brakes, power steering, and an automatic transmission for easy operation. 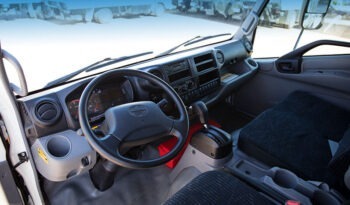 They’ll also get to take advantage of an AM/FM stereo while on the road.